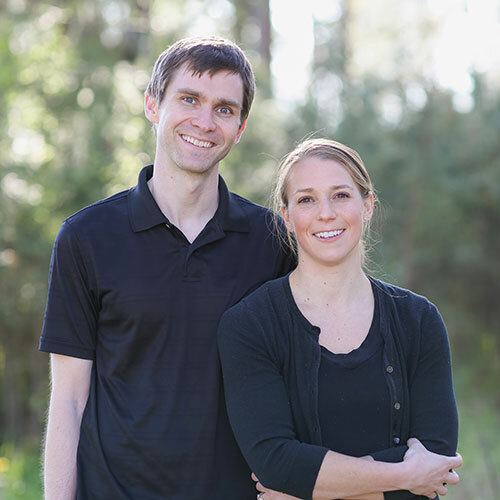 Our Coeur d'Alene dental office is here to serve you and your family with all your oral health needs! 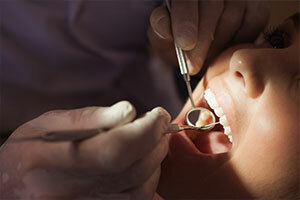 At Davidson Family Dental we are committed to providing exceptional dental care for the entire family. 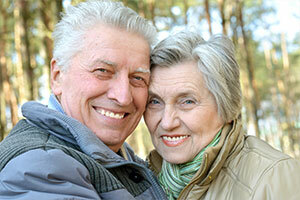 Located in the heart of Coeur d’Alene, we offer services to patients young and old. 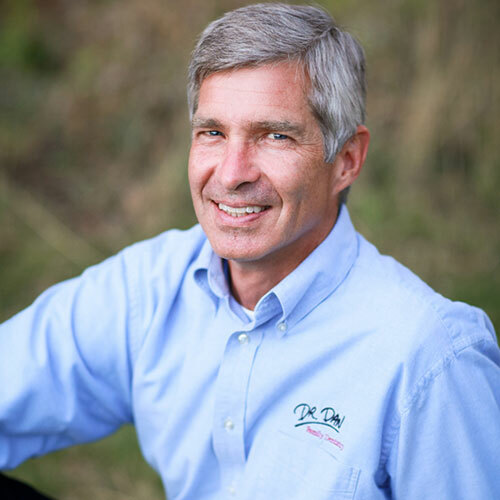 Treatment is tailored to the needs and desire of each patient, and our entire team is committed to providing dental care in a professional, educational, and fun environment.